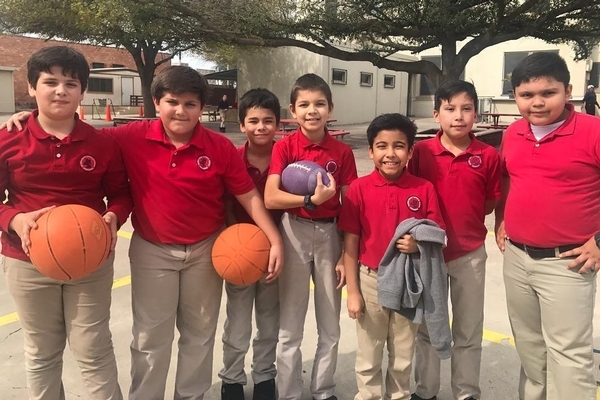 Sacred Heart Catholic School is built on tradition and united in faith. We take pride in our faith, academics, leadership, and service. Join us for a day of shadowing or come take a tour. Every student from PK-8 participates by planning and performing a science project utilizing the scientific method. Elementary and Secondary students compete in the city-wide and district Science Fair. The SHS Athletic program is a great opportunity to learn teamwork and have fun by challenging their athletic abiliites. Our athletic program includes Volleyball/Basketball for Secondary students and Running Club for Elementary students.